Church Budget Passes with over 98% approval. New to Putnam City Baptist Church? 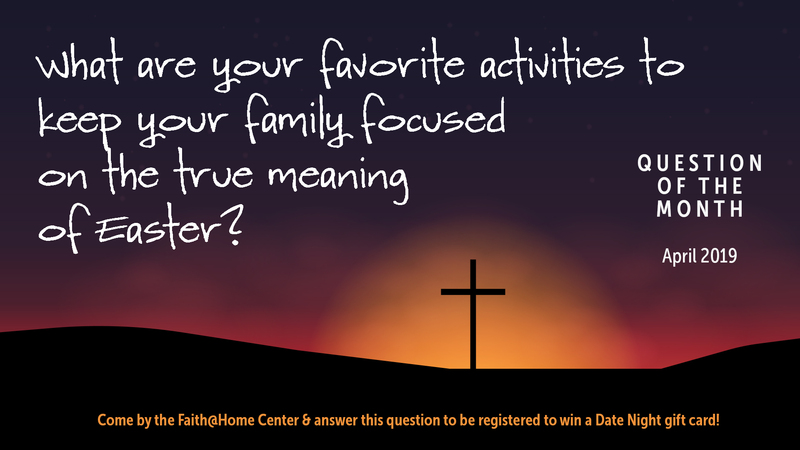 Stop by the Faith@Home Center to answer the Question of the Month to be entered to win a Date Night gift card. There's More! Click Here to View More PCBC Events!